Foundation 101 : Have You Found Your Perfect Match? It can be pretty hard to find the perfect foundation for every skin tone. 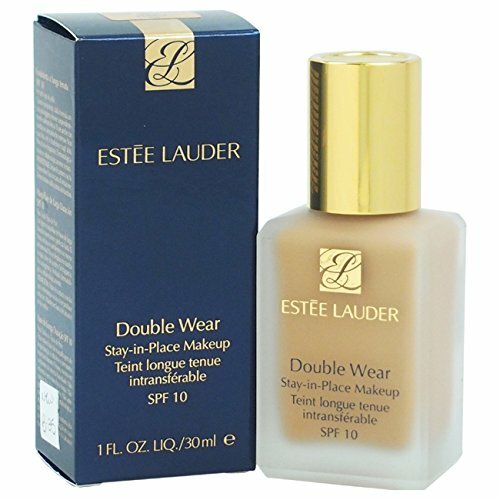 Living in an asian country, drugstore foundations especially do not come in a wide variety of shades as they do in the westerns. I would say the variation of shades to choose from for every brand would be around 3-5 shades on average. I often have to mix match my foundations to get the perfect match for my skin tone. Even if I do found the perfect one, they always oxidize throughout the day making my face looks a lot more tan than the rest of my body. Reviews.com have done an incredible research to help us girls and guys regarding this matter. 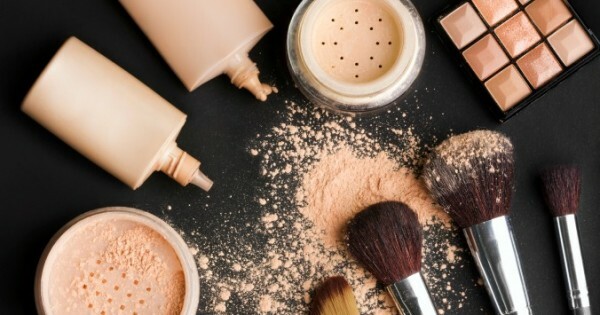 They did a 40 hours of research and managed to narrow down the best 2 out of 364 types of foundations out there in the market with the help of experts and professional makeup artists. 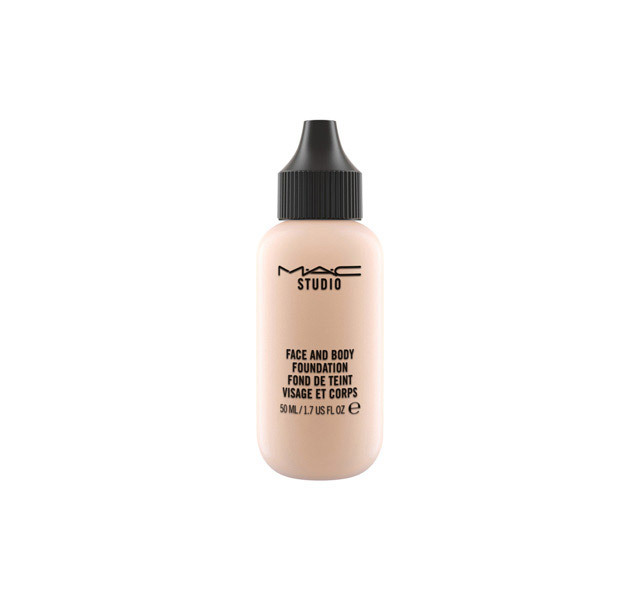 After the long searching, they came up with the best 2 foundations that live up to the expectations and they are Mac's Studio Face And Body Foundation for people who wants sheer to medium coverage, and Estee Lauder's Double Wear Stay In Place Makeup for medium to full coverage. Now it all make senses that people actually rave about these two a lot. I thought I would share the in depth article with you guys because it really did help me understand. Now I am really intrigued to try the foundations that they recommend in the article. Don't worry, drugstore option in provided! Click on the link provided below for the full article. Until then, see ya next time!